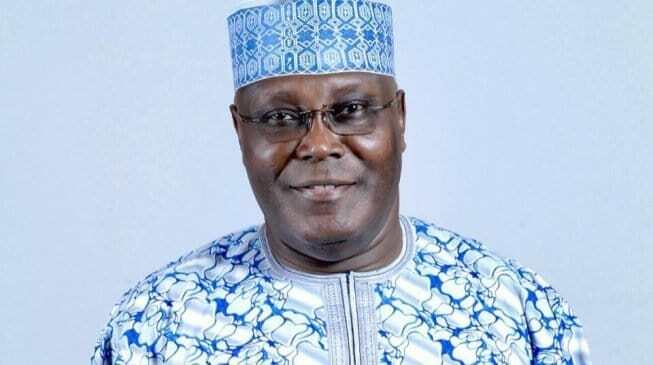 The Federal government is getting ready to invite the Presidential candidate of the Peoples Democratic Party (PDP), Atiku Abubakar for interrogation over his role in the collapse of Bank PHB and other corruption allegation. The Punch reports that a top government source revealed that the government have not concluded on the security or anti-graft agency that will handle the case. It was gathered that the government had yet to make up its mind on whether the file be sent to the Department of State Services, Economic and Financial Crimes Commission or the police. 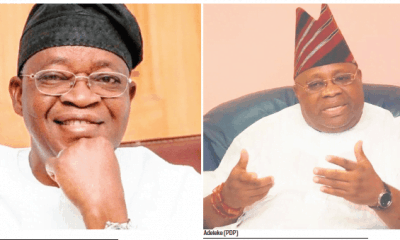 According to the source, the political outrage that will accompany the federal government decision to interrogate the PDP’s presidential candidate does not seems to bother the federal government. 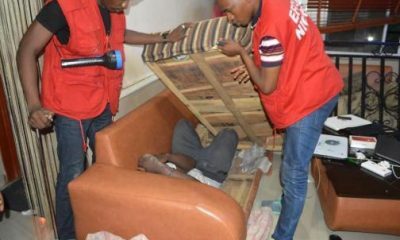 The source said, “The alleged crime was discovered by the government and though it could have happened earlier, there is no time limit to when a crime should he investigated. “The government has the right to determine when a case is ripe for either investigation or even prosecution. That is the truth. 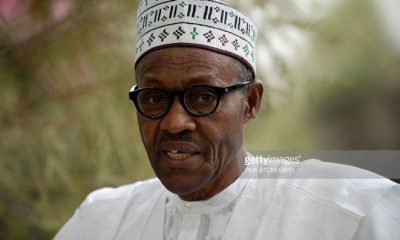 Naija News understands that the federal government vowed to interrogate the Presidential candidate on Friday, in view of the government awareness of alleged fresh N156m evidence linking the former vice president to the collapse of Bank PHB. The Minister of Information and Culture, Lai Mohammed, who made this allegation, while speaking to journalist, also claimed that the government was not disturbed that the former vice president got a United States’ visa and actually travelled to the US on Thursday. 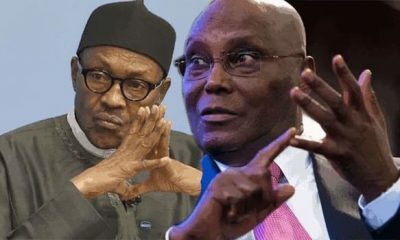 In his response to the allegation, Atiku Abubakar, said that the federal government is only threatened by his trip to the United States on Thursday. 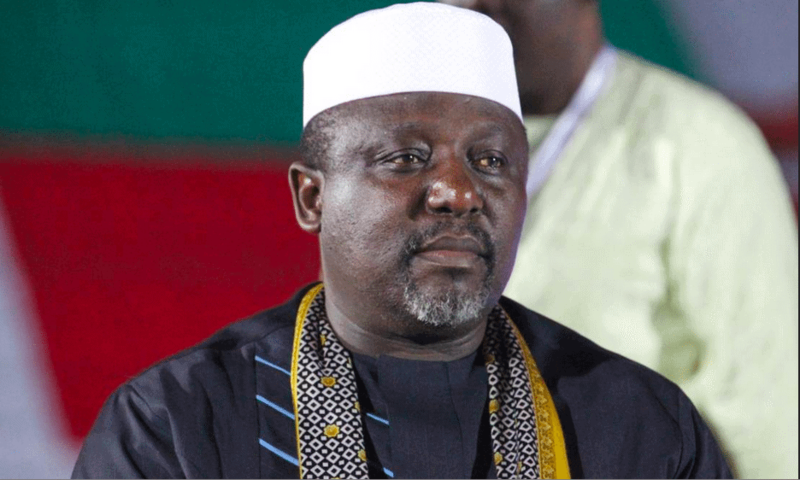 The ex-vice president added, “Nigerians are aware of the timing of this fresh allegation by the APC-led Federal Government. 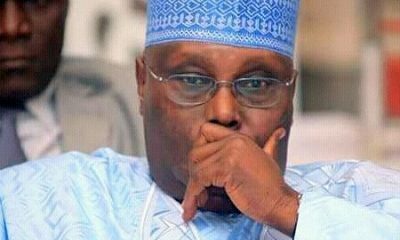 It is their shameless reaction to Alhaji Atiku Abubakar’s visit to the US. “So, we don’t need the services of a clairvoyant to know that the allegation of corruption is nothing but a manifestation of solid and un-adulterated angst. “It is simply an exhibition of a blind rage by a set of deprived suckling with a long-term pattern of abnormal behaviour that is characterised by incredible skills at lying.